Whether I’m driving to work here at Verne & Ellsworth Hann in Cleveland Heights, home, the store, etc., I notice all the homes with open windows. It dawned on me…these homeowners must not have central air conditioning! I just can’t imagine not having A/C on these 90+ degree days. An open window would only let the hot air in and if they are using fans, it would only blow the hot air around. I have to wonder, how well do these homeowners sleep at night when the low is only 75 degrees? If you’re spending your summer with your windows open, it’s time! If you have fans in your home blowing around hot air, it’s time! If you want to be comfortable in your home on the hottest and muggiest days of a Northeast Ohio summer, it’s time! It’s time…time to call Verne & Ellsworth Hann! 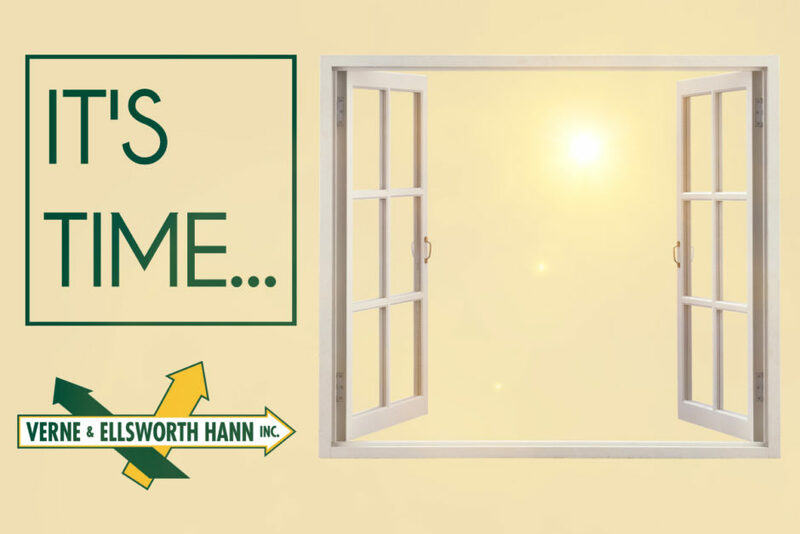 Homeowners in Cleveland Heights and throughout Northeast Ohio have relied on Verne & Ellsworth Hann to provide indoor cooling comfort for over 63 years. Let brothers Bill and Chris Hann design a system to provide exceptional cooling for your home on the hottest of days. Verne & Ellsworth Hann are also the leading experts on ductless cooling systems which is a plus for many homeowners in Cleveland Heights, Shaker Heights, University Heights, Beachwood and other areas of Northeast Ohio where boilers are used to heat the home. Our technicians also repair broken air conditioners and provide routine maintenance to ensure that your cooling system runs smoothly. Regardless of what cooling service you need, Verne & Ellsworth Hann is guaranteed to get the job done right with integrity and professionalism. 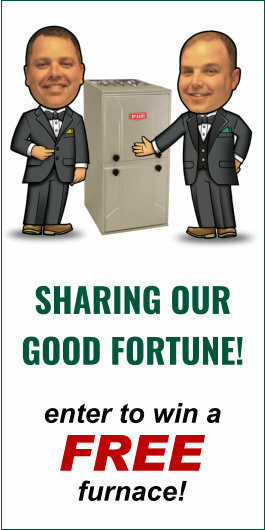 Contact Verne & Ellsworth Hann if you have any Cleveland home cooling questions or problems. We look forward to serving you!